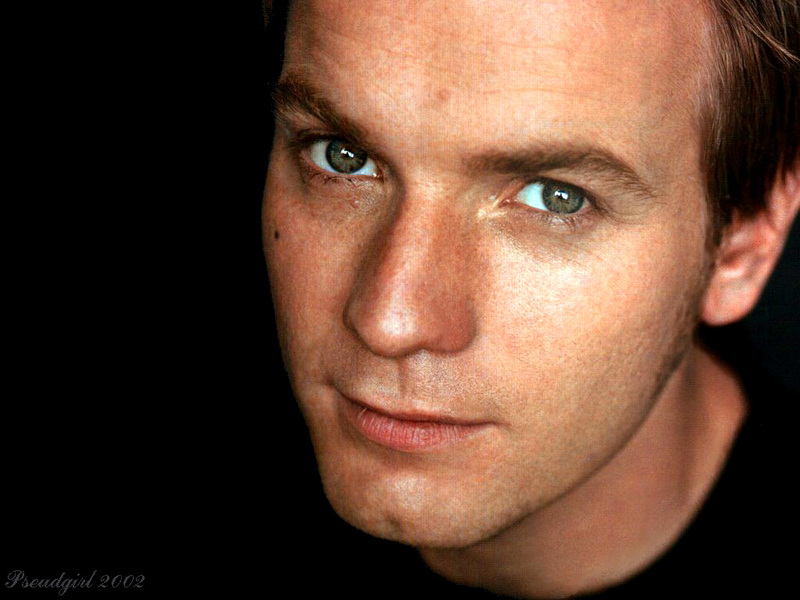 Ewan. . HD Wallpaper and background images in the Ewan McGregor club. I looove him sooo much!